Back in August 1922, when Mt. 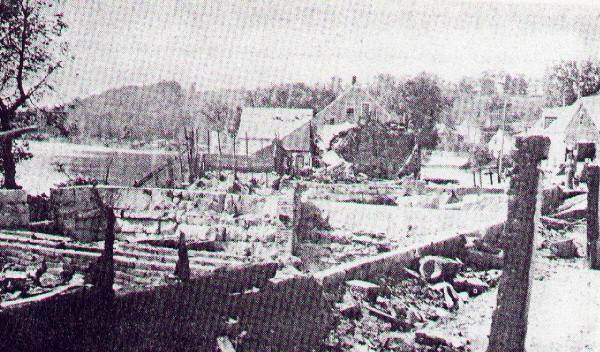 Vernon's village business center was even larger than it is today, a fire started during the night. The origin of the fire remains a mystery today. At that time the town had no fire department or fire fighting equipment. The town's people formed a bucket brigade to do the best they could. Surrounding cities and towns sent their equipment, but that was a long time in coming. When it was over, just about the entire business district had been wiped out! In 1924 the people of Mt. Vernon decided that they must be better prepared to fight a large fire and appropriated $1000 to start a fire equipment fund. 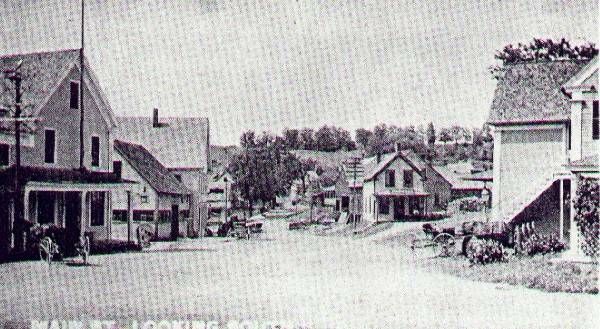 The following year the town appropriated another $1000 and appointed a committee to set up a fire department. 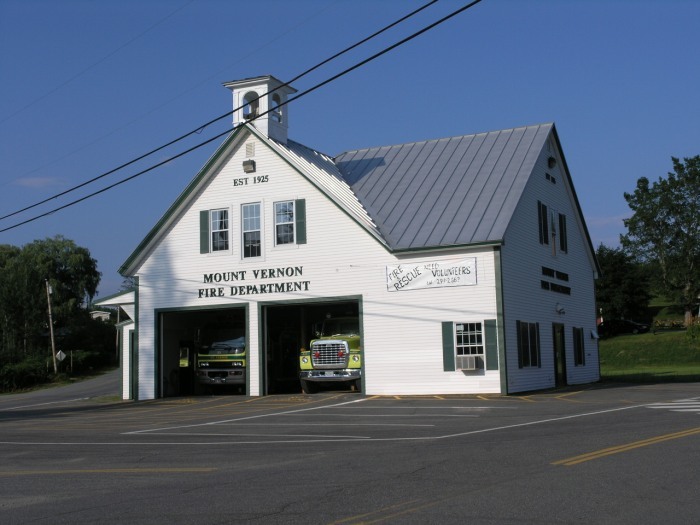 This act established the Mount Vernon Fire Department in 1925. 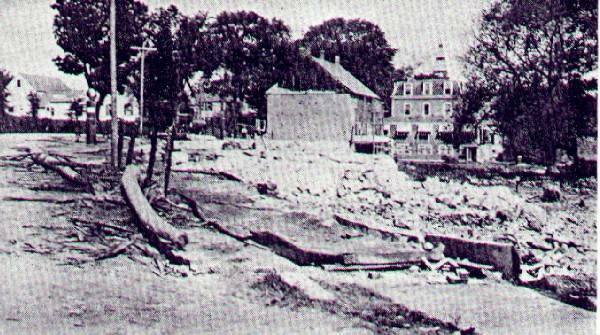 Town Reports indicate that the Fire equipment fund had grown to $3000 in 1928 and in 1929 another $1100 was appropriated. The 1929 Report also indicates that rent was paid to garage equipment and the Fire equipment fund ended with a balance of -$21.91. The first fire truck must have been purchased during the 1928-1929 time frame. The Fire Department operated very informally, renting garage space in different locations around the village. A Fire Chief's position wasn't formed until 1932. The department continued to operate in the 1930s with an annual budget between $200 and $600. 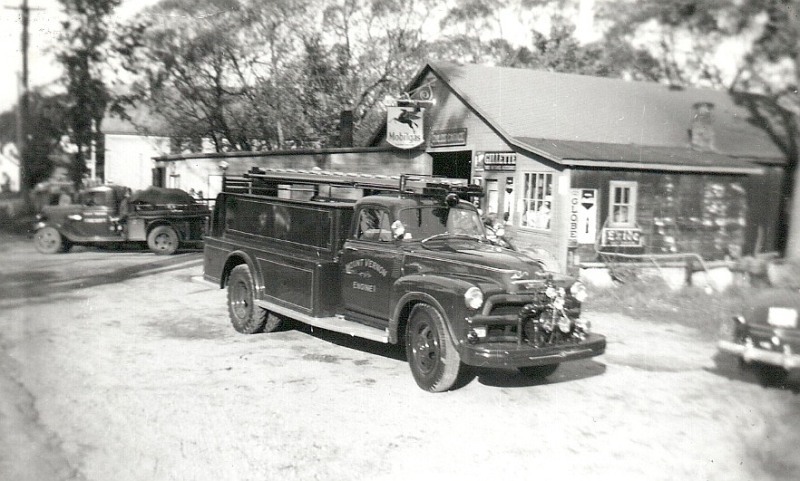 By the late 1930s the firemen had organized a structured and functional Fire Department. Fire Chief Waldo White reported in 1942 that the Fire Department responded to 15 calls, but he worried that they could not continue to function effectively. Most of the able bodied men have left town for the war effort. The remaining firefighters were even having trouble handling the longer ladders. 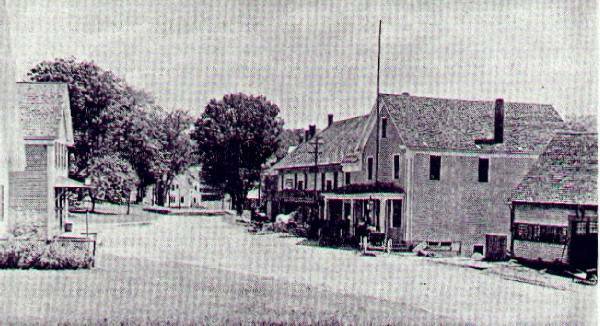 In these years most of the town's efforts and resources were channeled to handle the baby boom after the war, such as building a new school. The Fire Department was left to function much on its own and grow very slowly. By 1965 it did manage to increase its equipment to a 1934 Chevy Pumper and a 1954 Chevy Pumper. They were still renting garage space at two separate locations in the village, but had started the planning which became the foundation for the expansion that was to follow. In 1968 the firemen converted the old school house to the town's first fire station. During the 1970s the oldest truck was replaced and more equipment was added. In 1975 the department became part of the Lakes Region Mutual Aid system. Starting in the early 1980s the department began the extensive training of its firefighters that continues today. In this period the department grew to be a well equipped, well trained and a professionally managed fire company. 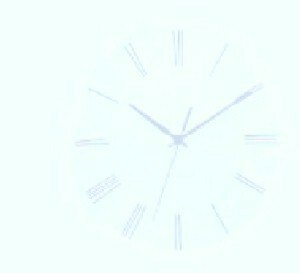 In the early 1980s it started the Mt. Vernon Rescue Squad that the town has come to depend upon. Growth continued with the conversion of the building across the street to the department's first substation in 1998.